Fern Design 15 Metres @ 762mm wide Manufactured in U.K. 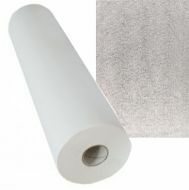 Bulk Roll Silver Foil 20in. 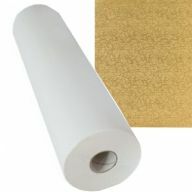 Bulk Roll Gold Foil 20in..